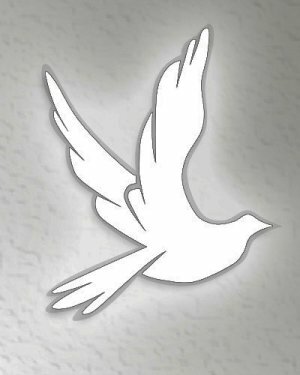 Obituary for Walter Hunter, Jr.
Mr. Walter Hunter, Jr. of Chicago, IL (formerly Sawyerville, AL). Mr. Hunter passed away October 9, 2017 at Hale County Hospital. Funeral Service will be held October 21, 2017 in Chicago, IL.